Absolutely amazing waterfront home in Troy's Meadowbrooke subdivision! 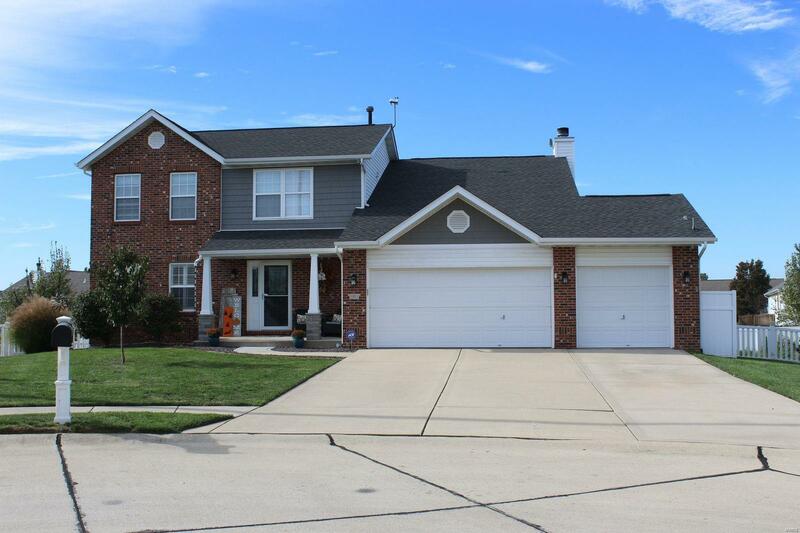 This beautifully maintained 4 bedroom, 2 1/2 bath home is a must see. This home is located on a quiet cul-de-sac, with lakefront access. One upstairs bedroom has been converted into a laundry room (could easily be converted back to a bedroom), and laundry hookups remain in the entry from the 3 car attached garage on the main floor. The huge master suite features an en-suite bath with whirlpool tub, separate shower and double sinks and a large walk-in closet. The kitchen is gorgeous, with a large island with butcher block top, and custom cabinets with quartz countertops in the rest of the kitchen. The fireplace in the living room will keep you warm on the cold winter nights. The separate formal living room and dining room give you plenty of space for entertaining. The basement features a large family room, and the unfinished part has roughed in plumbing for a bath, and an egress window to add another bedroom.